 Hired (www.hired.com), marketplace that matches tech talent with the world’s most innovative companies. We are proud to announce the fall 2018 winner of its $5,000 educational scholarship: Dylan Raub, a computer engineering student at Washington State University. While he is still about a year away from graduating, Raub has already begun making his mark as a software engineer. He learned to program by the eighth grade, and has designed his own learning tool and contest meant to educate and encourage other aspiring programmers. What he calls, “The Pancake Games,” is a hypothetical app that he hopes would bring programmers of all types and skill levels together to compete in a friendly artificial intelligence (AI) programming contest. “All together, the creative and competitive atmosphere would compel new programmers to push themselves and collaborate, as well as design the scripting language, the source code, and the documentation,” said Raub. It’s important to Raub that the downloadable app work across all platforms, that it be free, and that it wouldn’t require an internet connection. When Raub was learning to program in middle school, he didn’t have internet at home, so he used his school’s computer lab as often as he could. While he had some help from a friend’s older brother, Raub is a primarily self-taught programmer. Raub hopes that The Pancake Project won’t be hypothetical for much longer. He is confident that the education and connections that come with receiving his bachelor’s degree will help him make the app a reality. To apply for the $5,000 award, applicants were required to submit a one-page essay summarizing the significant ways they contribute to the software engineering field. They also needed to provide a practical demonstration, such as Raub’s website for The Pancake Project. The Hired team is honored to reward students like Raub for their creativity, ambition, and innovative contributions to the tech industry.